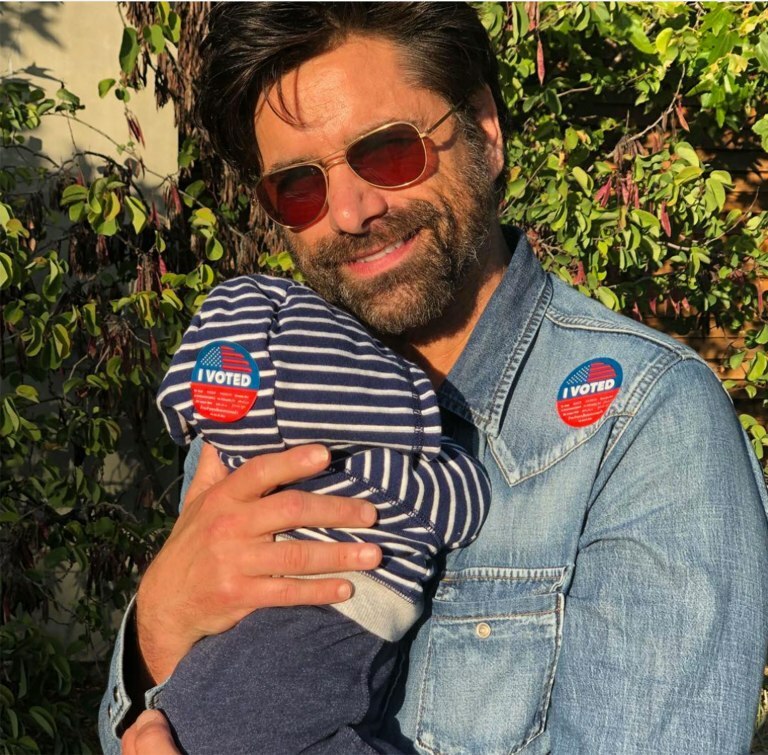 John Stamos is undoubtedly one of the most attractive fathers in Hollywood. Since the dreamy Uncle Jesse days in Full House, people cannot stop keeping tabs on what Stamos is up to, and the update is that he’s just become a new father! He welcomed a new son named Billy with his wife, Caitlin McHugh, in April of last year. Stamos is no stranger to social media and is constantly updating his fans with peeks into his personal life. This includes adorable snaps of his son, Billy, which ultimately prove that Stamos reigns as the best dad in Hollywood. Check them out below! 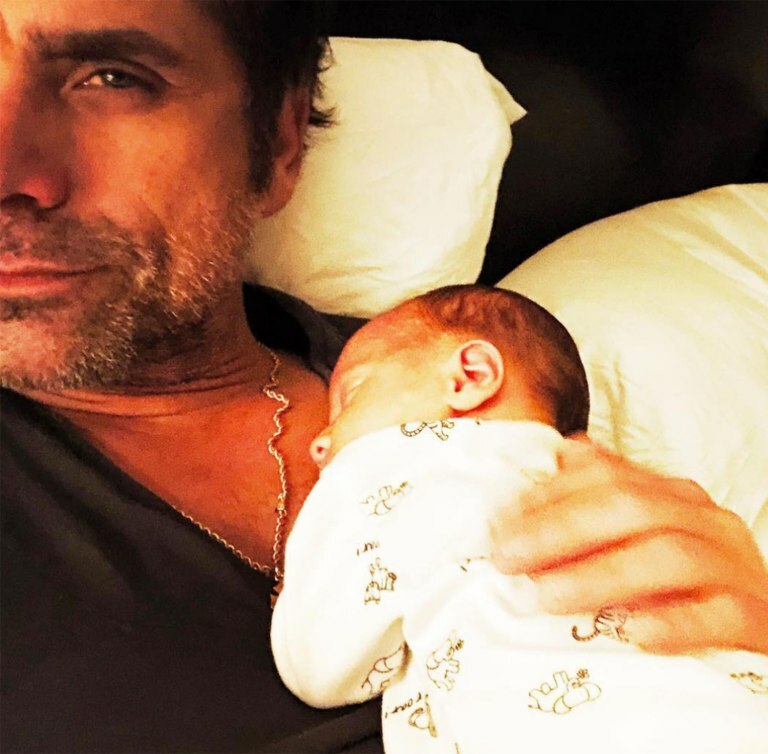 “From now on, the best part of me will always be my wife and my son,” Stamos shares on his Instagram account, featuring a photo of his son laying on his chest. This photo features Bob Saget and Lori Loughlin, two original Full House cast members who have gone on to star in the Netflix original series Fuller House, in addition to Stamos holding his son wearing a “Jesse and The Rippers” onesie (a classic Full House reference). This patriotic photo of both boys sporting some “I Voted” stickers were accompanied by the hashtag #WeVoted. 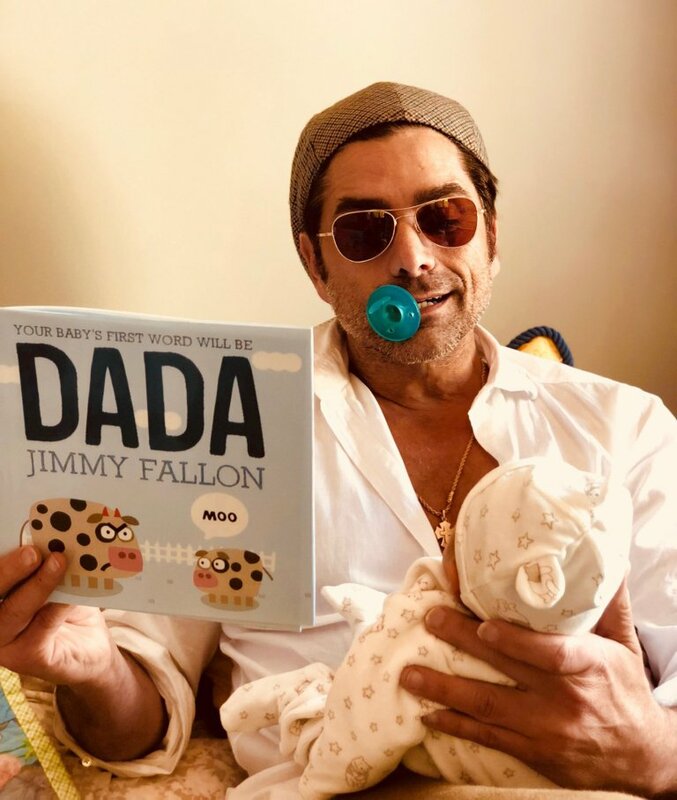 This photo was shared on Stamos’s very first Father’s Day and was accompanied by a sweet caption as well, saying, “I don’t have to hand a kid back to the parents when someone yells cut…. It means when people ask me if I’m a father, I don’t have to use the goofy line, ‘No, but I play one on TV’…. I’ll always be known as someone’s dad. And that’s all I ever wanted.” Our hearts are so full!